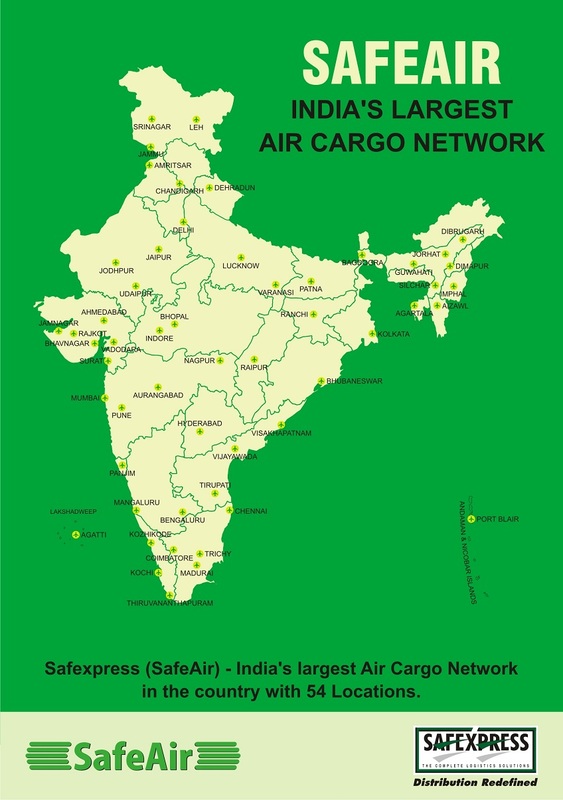 SafeAir is our specialized air service that complements the surface logistics in offering optimal multimodal solutions and faster deliveries. Our experience in surface and air network design results in cost-effective routing of valuable air-worthy cargo. This door-to-door pickup and delivery service is backed by 54 state-of-the-art air hubs. Air cargo requires a careful handling due to its subtle and time sensitive nature. A dedicated team of specialized air freight experts man these hubs 24x7. This team has expertise and experience in completing the various documentation formalities required for different product categories across different airlines travelling to different states. Through our alliances with leading air cargo agents, who have access to leading airlines, we ensure priority cost-effective movement.